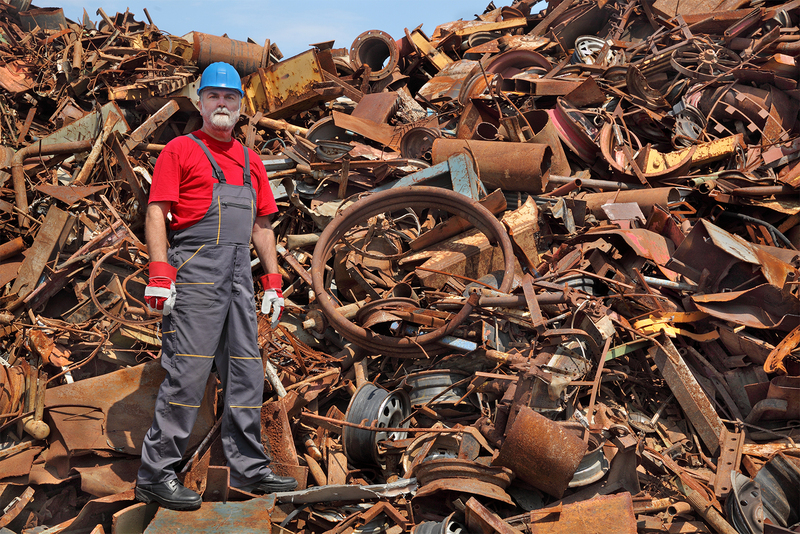 Searching for a junk removal company that can handle both bulky item pickups or one-off pickups? Here at ACH Services we are not your ordinary Junk removal company. Our jobs are almost never exclusively Junk Removal though if that is what you are interested in, we are more than happy to be of service. Tough? Dirty? Heavy? No Problem! Have a challenging mess on your hands? No Problem, we handle the dirty jobs pretty well. Our jobs differ and are uniquely different with each customer. We service homeowners, as well as property investors, and they all count on us to solve their dirtiest junk, demolition, transportation, and construction problems. At ACH Services Junk removal takes many shapes. It’s never just Junk Removal because we work with different clients with changing needs. They all come to trust and consider ACH Services for their their Junk Removal, Demolition, Transportation, and Construction needs. If you have a problem, give us a call we will be glad to lend a hand. We help Homeowners with their next big move, garage clean outs, remodels, backyard cleanups, or general household appliance pickups. In every case we come ready. No job is small or large for ACH Services. We help Investors with distressed properties occupied by squatters and/or hoarders. We secure and clear as well as renovate the property for listing. We get that and this is also one of our other specialties. We take great pride in serving Kern County’s Bakersfield. We seek to provide our customers with great customer service with professional and reliable Junk Removal, Demolition, and General Contracting Services. Want to know how much your junk removal will cost? We make it convenient. You can request a callback, or request a quote here. Of course you are always welcome to call us. Available Everyday, Monday – Sunday between the hours of 7 a.m. to 7 p.m. Pacific Time PST. © 2018 Aftermath Hauling & Cleanup, All Rights Reserved.